-- This item is in stock and ready to ship. Clearance on ALL in stock chair pockets. All sales final on inventory reduction items -- no returns. Please measure carefully before purchasing! This is my VALUE style. 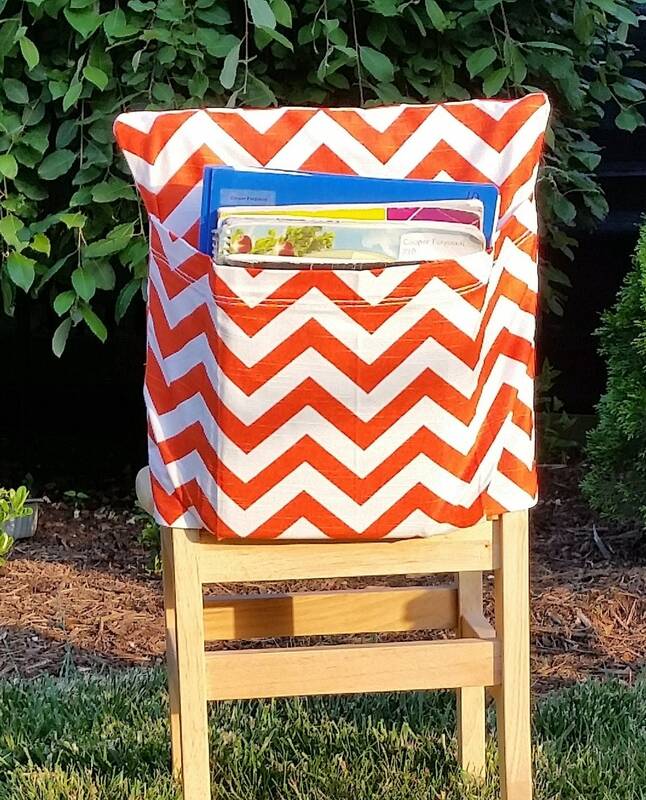 The pocket on this chair cover is pleated expands up to 3 inches. 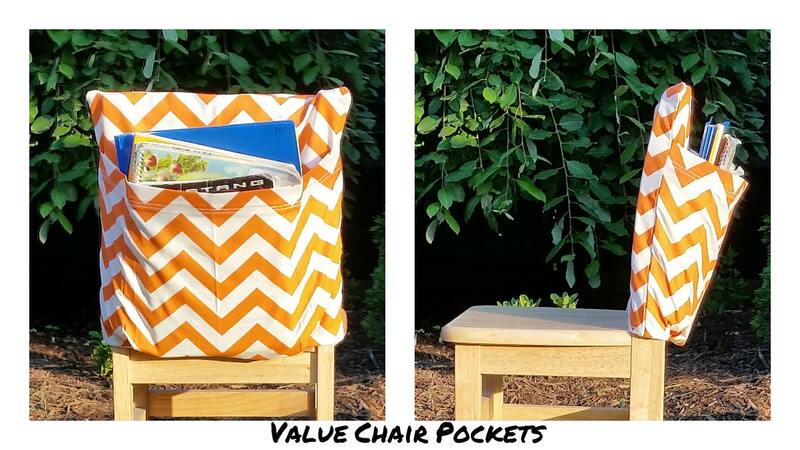 This chair pocket is sized perfectly for a few items and aids storage in even the smallest of spaces. Visit my website at www.coffeekidsndolls.info for more pictures and details about this product. If these chair covers get dirty, simply throw them in the washer and lay flat to dry! 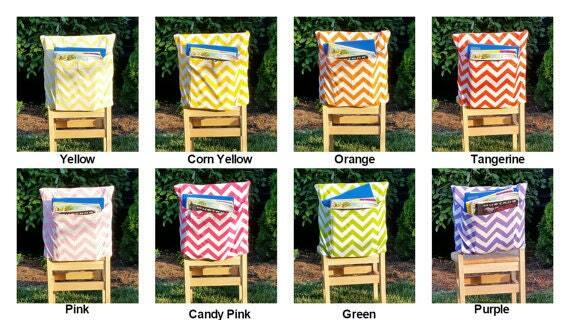 My chair covers are available in two types of printed duck cloth (the manufacturer has predetermined which color is printed in which style): 7 ounce duck cloth or 8 ounce "slub" duck cloth. 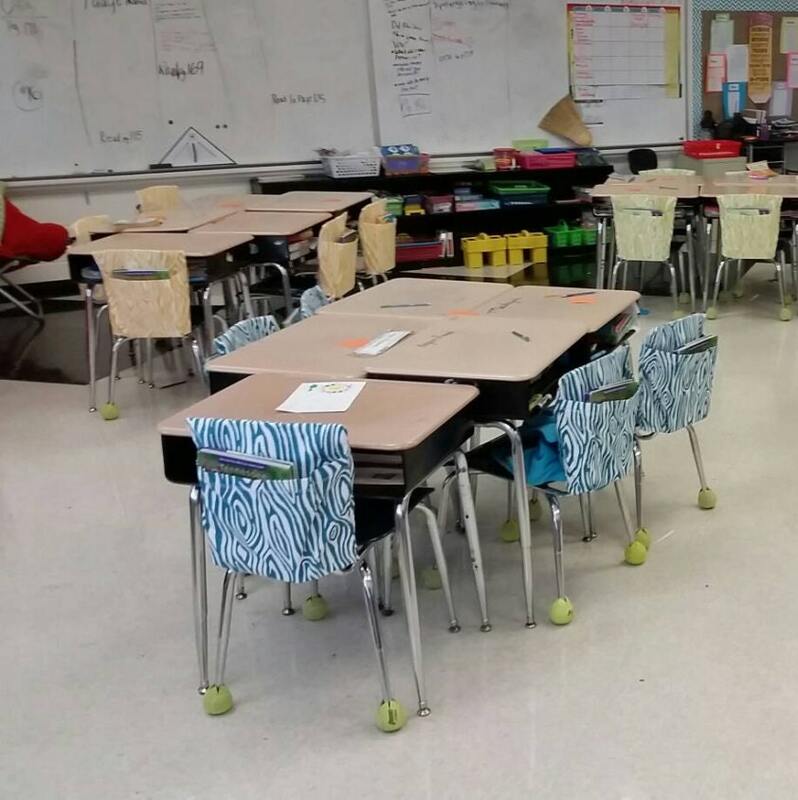 Standard duck cloth is a tightly woven, durable fabric. "Slub" duck cloth fabric is slightly thicker, gives the appearance of linen, and usually shows lines or striations in the pattern. All fabrics are premium quality, medium duty fabrics. These fabrics feature a special screen print technique on 100% cotton fabric and is made by Premier Prints™. 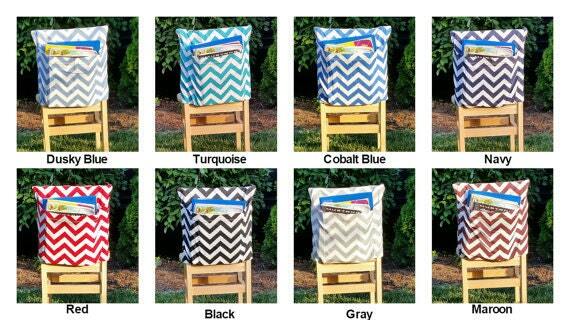 These are the same fabrics that many name brand designers use on upholstery products and in pillows and you will see them in popular and trendy stores across the USA. Size: This cover is 12 inches wide by 12 inches tall and features the "full back" style. Here at CoffeeKidsNDolls, I "brew happiness one stitch at a time." Mine is a smoke free environment. I use all new materials in every product we make to ensure high quality and material integrity.